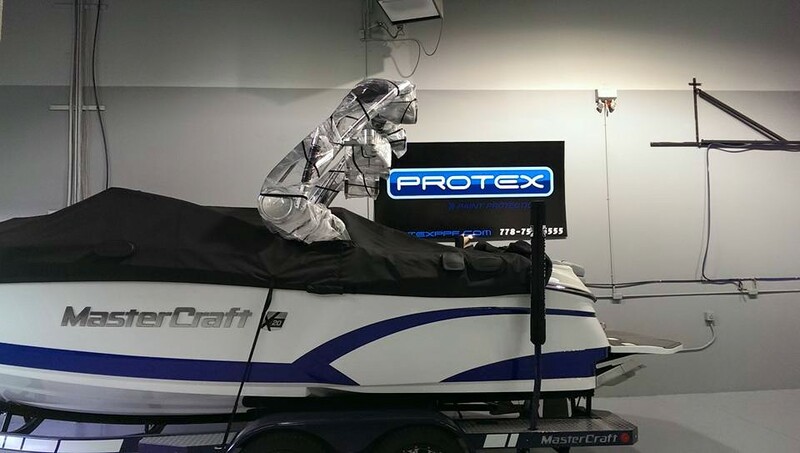 Protex Ultra paint protection is perfect for boats. 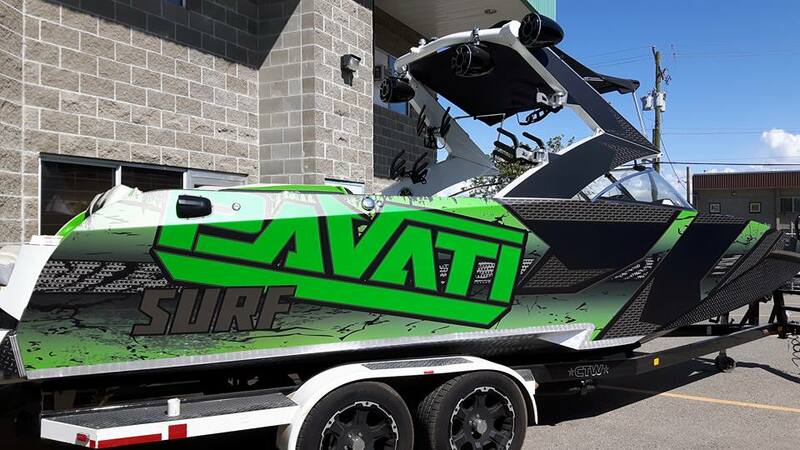 We are able to cover everything from that transom that's always getting chipped and scratched by boards, to the top deck that's constantly getting stepped on and having beer cans set on it, to the entire hull to keep that slick paint job and cool decals looking new forever. 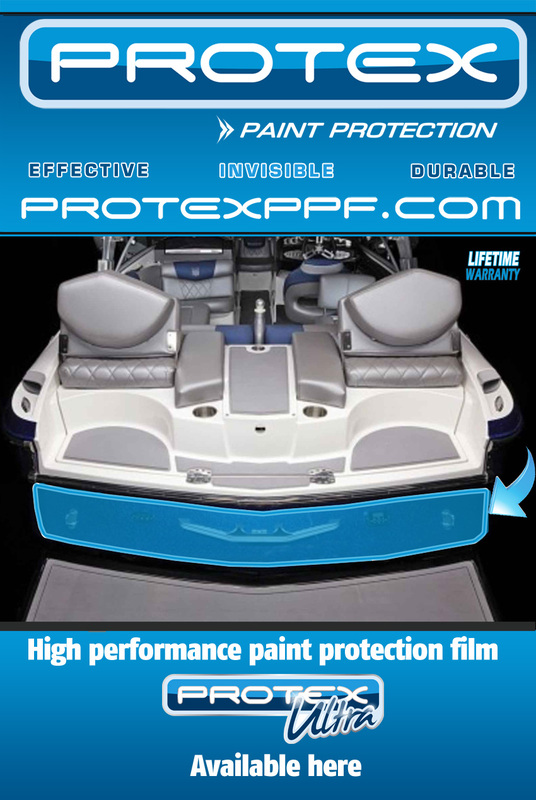 Protex Ultra is 100% UV blocking too so your paint wont fade over time. Finally you'll be able to enjoy your time on the lake without cringing every time you dock and every time you have a boarder hop in or out! 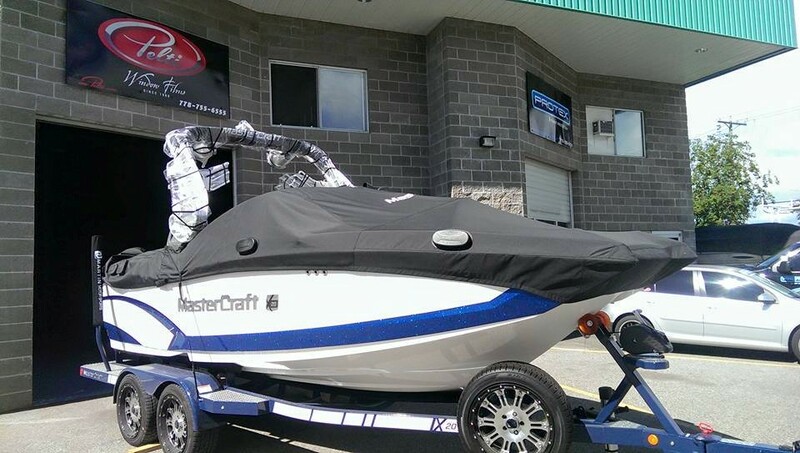 We also offer full vinyl wrapping and custom decaling to make your boat your own!